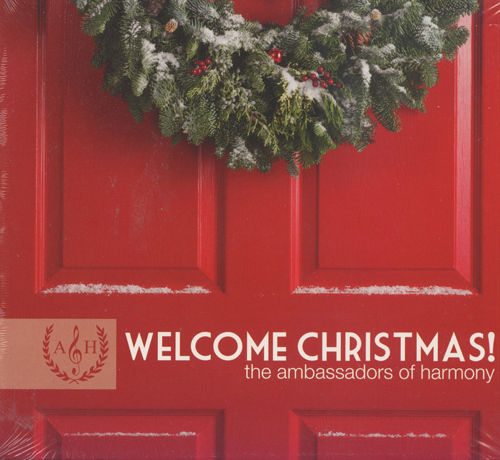 Ambassadors of Harmony: Welcome Christmas! Under the direction of barbershop legend Dr. James (Jim) Henry the Ambassadors of Harmony are considered to be one of the top barbershop choruses in the country. The chorus is also blessed to have Dr. David Wright as associate director whose arrangements are quite likely the most highly regarded in barbershop today. With such a combination it is no wonder that this latest release is a winner and is bound to please the most discerning barbershop fan.